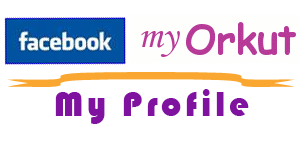 If you manage your Orkut account and Facebook account regularly and want to show your Orkut Profile in Facebook then use “My Orkut” application of Facebook. 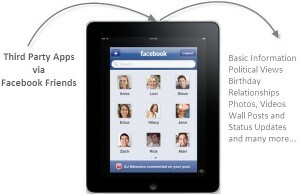 This application will let you add your Orkut profile in Facebook profile under the “Boxes” tab. 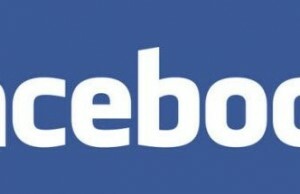 For getting your Orkut Profile in Facebook, you don’t need to enter your Orkut Account Password. 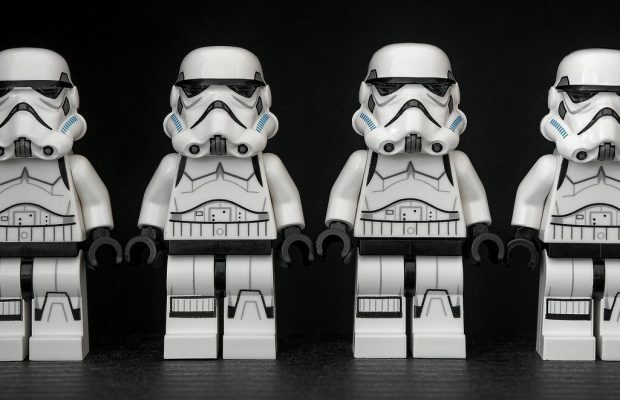 That’s why the application is safe and secured and you don’t need to worry about data theft. 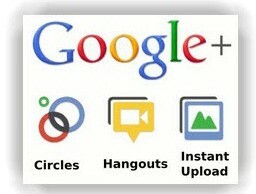 All you need to do is enter your Orkut profile URL which should be something like (http://www.orkut.co.in/Main#Profile.aspx?uid=15369792357468959427). 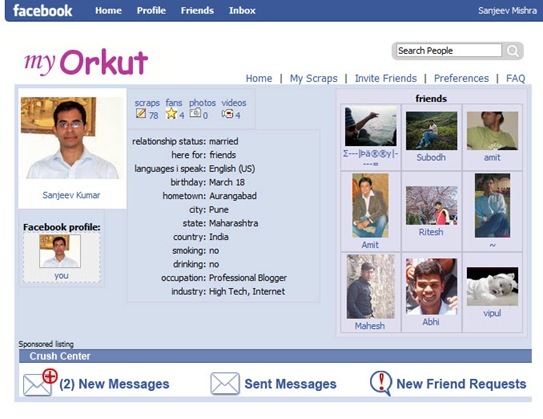 This is how you can show-off your Orkut profile with the Facebook profile to update your Facebook friends about the Orkut activities. This will enhance your reach to your near and dear ones.